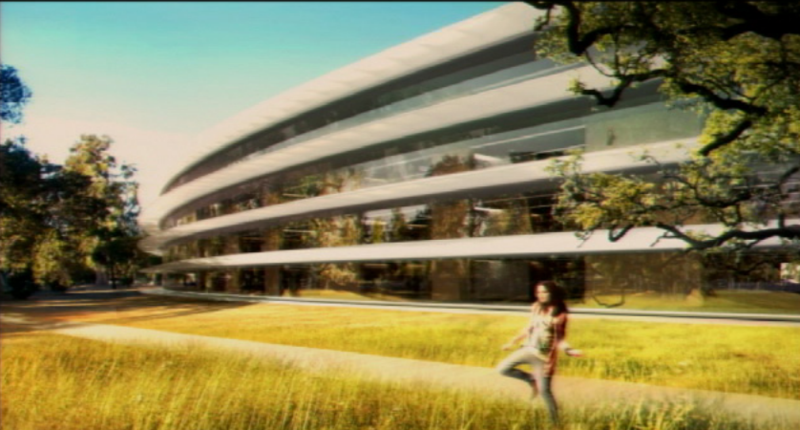 When the end of the world arrives, Apple employees will be swept into space. “There is no chance we are saying no” to the Mothership, Wong said. They set up a section on the Cupertino homepage at www.cupertino.org/apple dedicated to progress reports related to the new facility and released stunning renders of the new campus. Go past the fold for the news conference video and more jaw-dropping Mothership renders. 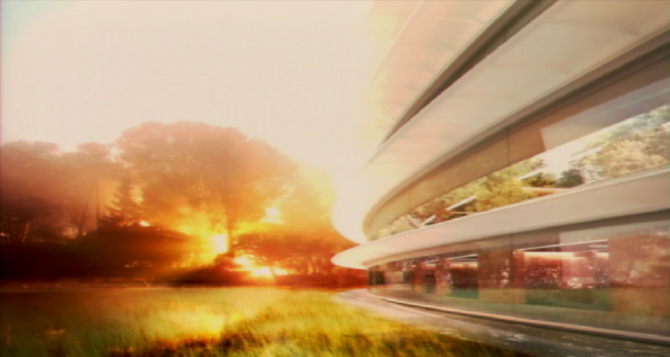 The four-story, ring-shaped facility draws from Apple’s retail expertise, meaning it’ll feature curved glass all the way around the building. This unbelievable architectural landmark will be bigger than Pentagon and will be the home to 12,000 employees. Per Jobs’ presentation, the Mothership would have a large auditorium and a single cafeteria that could seat 3,000 at a time. 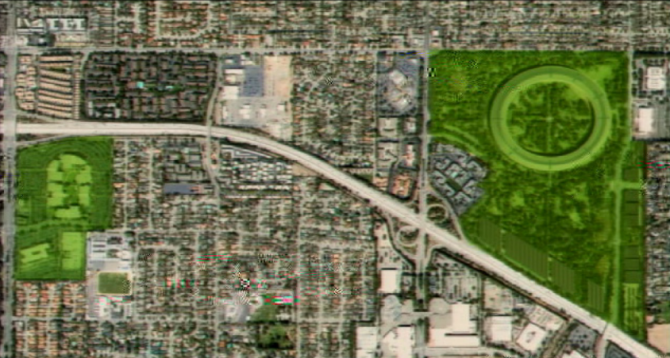 The new campus will be located in the 150 acres Apple bought from Hewlett-Packard for about $300 million earlier this year. Apple would complete the building by 2015, Jobs said, adding that the environmental-friendly features would include the use of natural gas and other greener and more efficient fuels, while relying on the grid as backup. You can check out more images in the Mothership presentation slides.